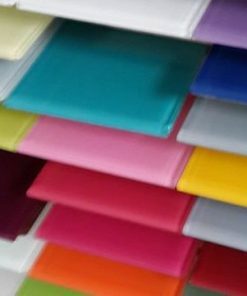 At MyColourGlass we know that it’s nice to get touchy-feely with materials before you’re sure it’s what you want. That’s why we’d be pleased to send a RAL6019 glass sample piece of material for you to evaluate before you place an order. Size is about 50x50mm and 6mm low-iron glass is used. Also check our colour guide.